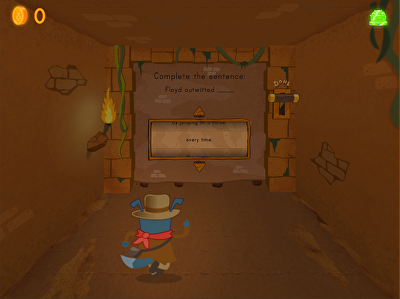 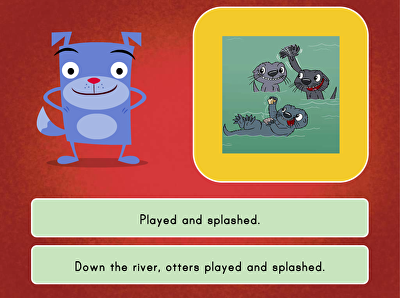 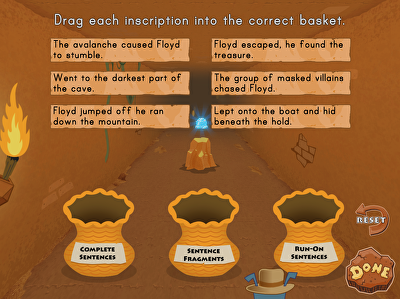 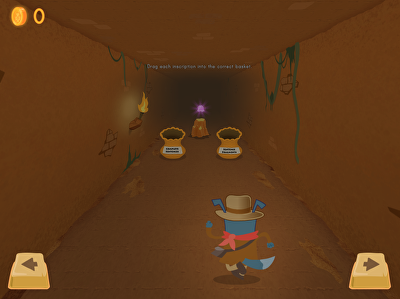 Kids practice sorting and creating complete sentences in this exciting cave game. 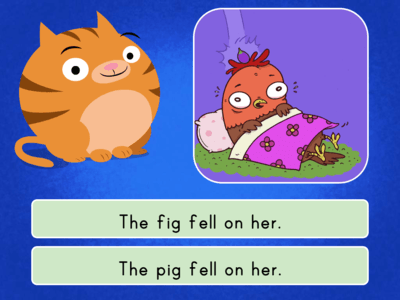 Let's practice identifying complete sentences with this simple sentence quiz. 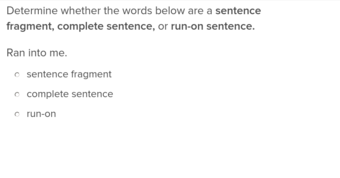 Give students practice with all of the parts that make up complete sentences in this exercise.